Goodlettsville, Tenn.-based Dollar General Corporation is the nation’s largest small-box discount retailer. They make shopping for everyday needs simpler and hassle-free by offering a carefully edited assortment of the most popular brands at low everyday prices in small, convenient locations. Dollar General ranks among the largest retailers of top-quality brands with in excess of 10,000 stores in 40 states. Dollar General ranks among the largest retailers of top-quality brands with in excess of 10,000 stores in 40 states. 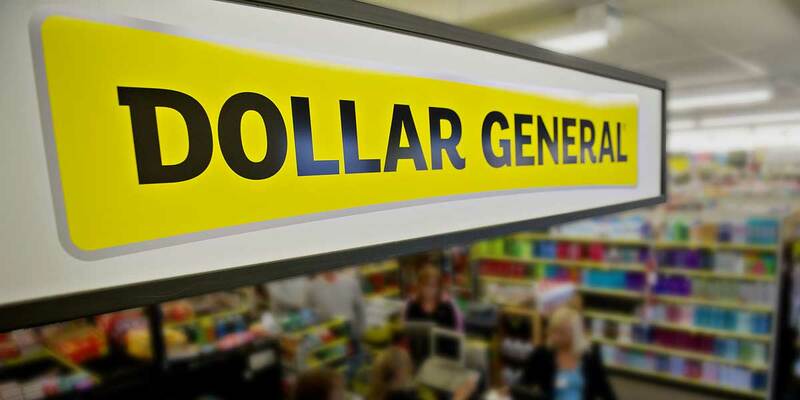 In 2012 Dollar General decided to automate their cash handling process with a fully integrated electronic money counter solution, after extensive testing they chose Cashmaster as their approved Vendor. Other companies were evaluated however the ease of use of the Cashmaster money counter by all the store personnel combined with service & support easily made Cashmaster the obvious choice. © Trinity Resources. All Rights Reserved. I consent to Trinity Resources collecting my details through this form.